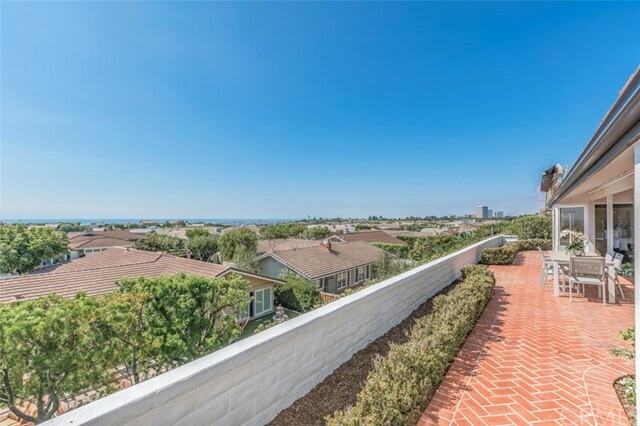 Amazing views in a fantastic neighborhood! 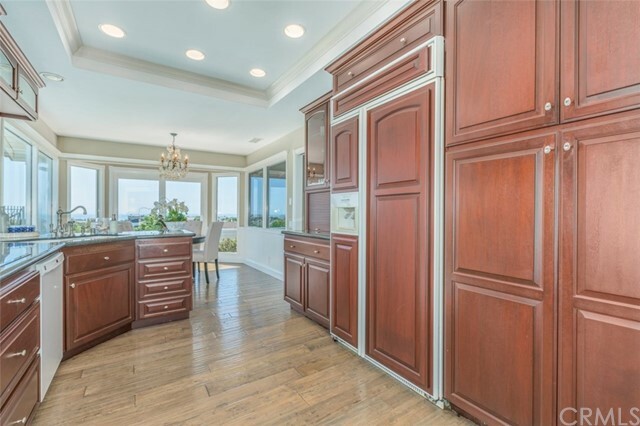 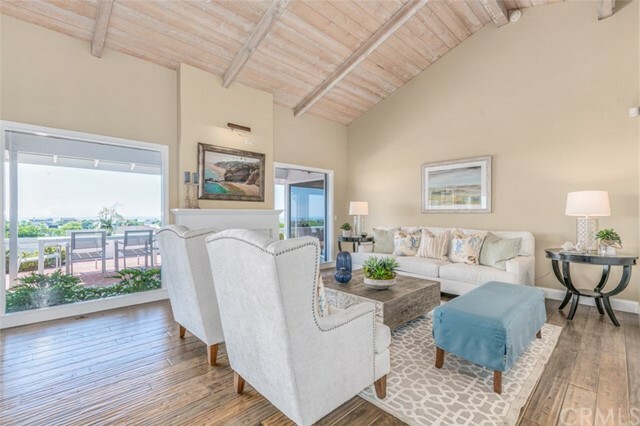 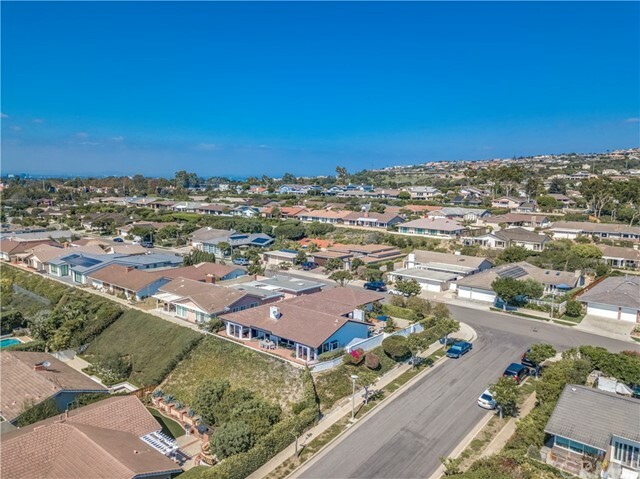 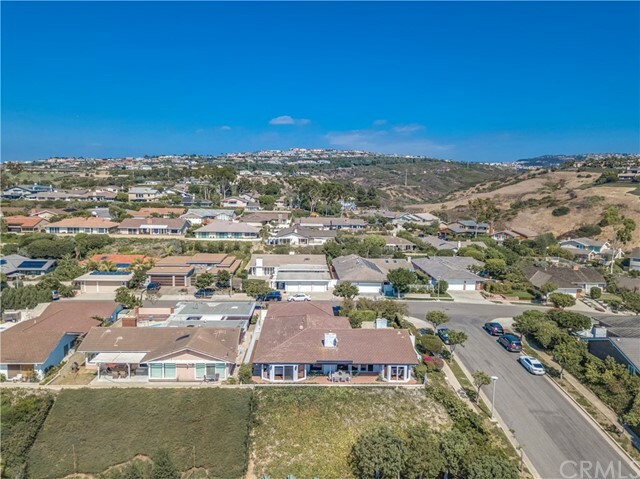 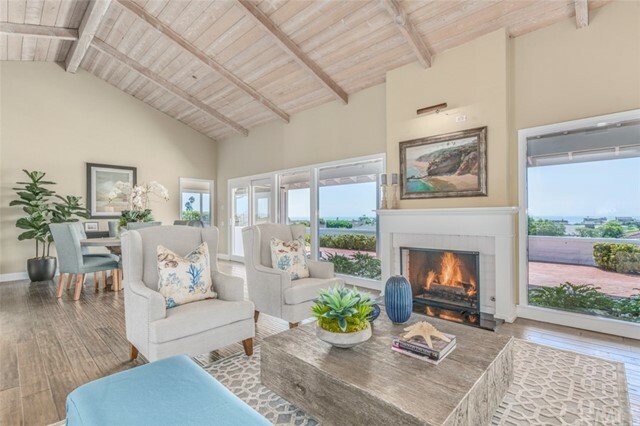 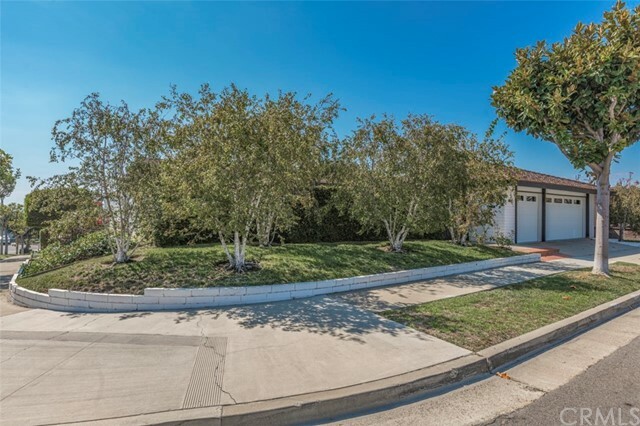 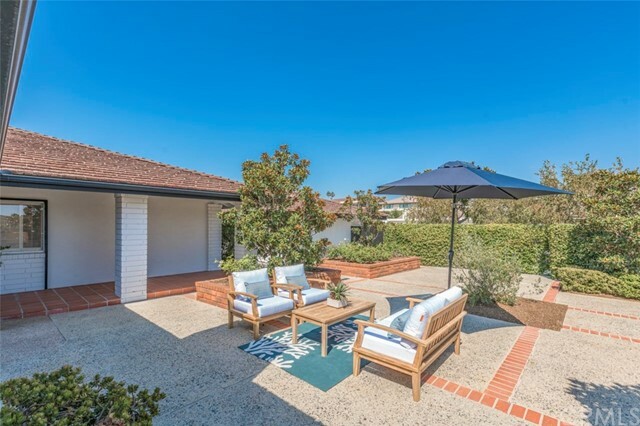 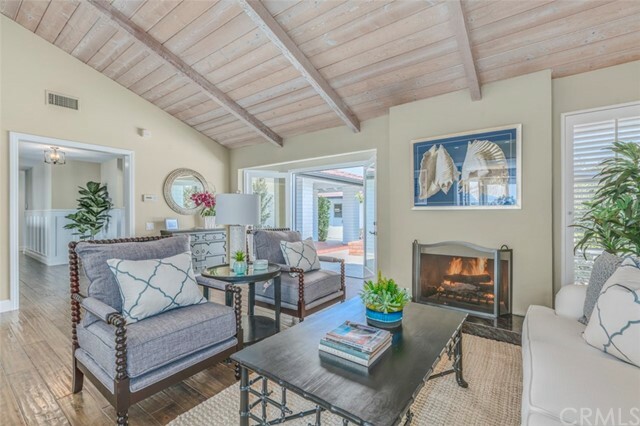 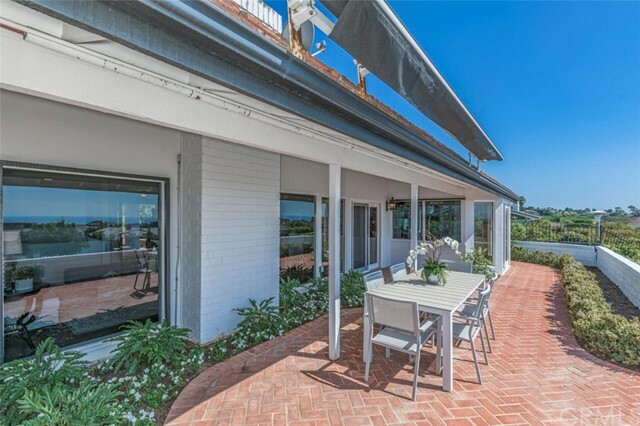 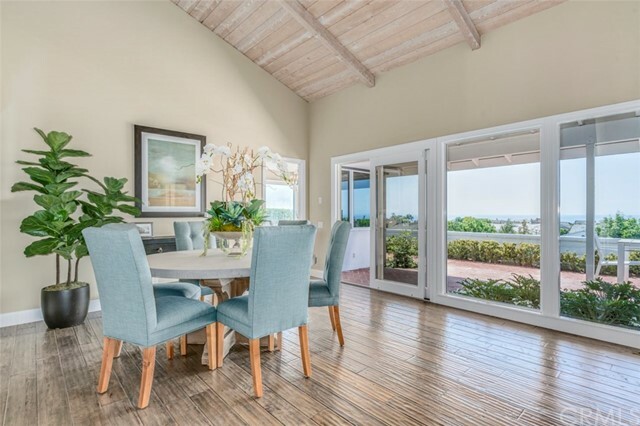 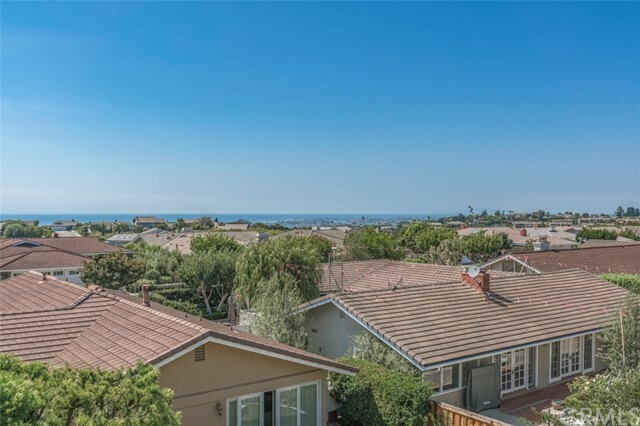 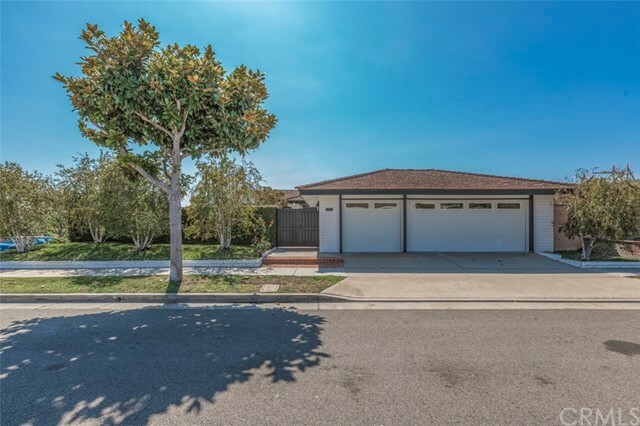 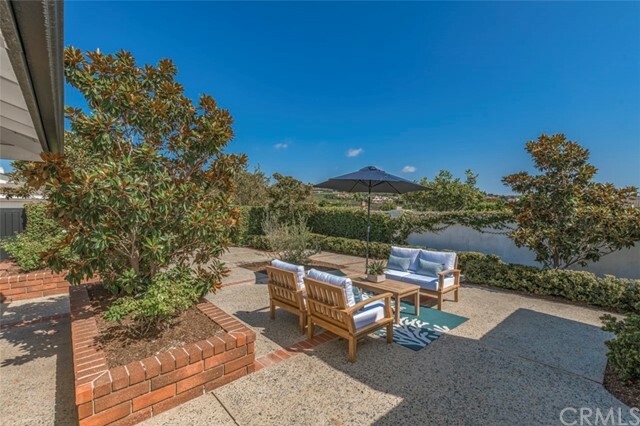 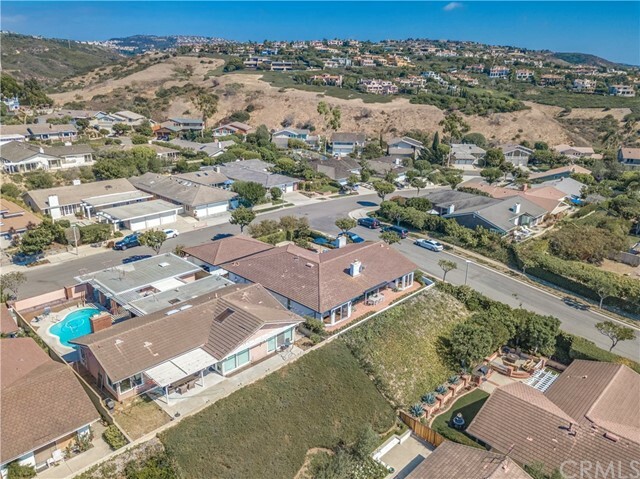 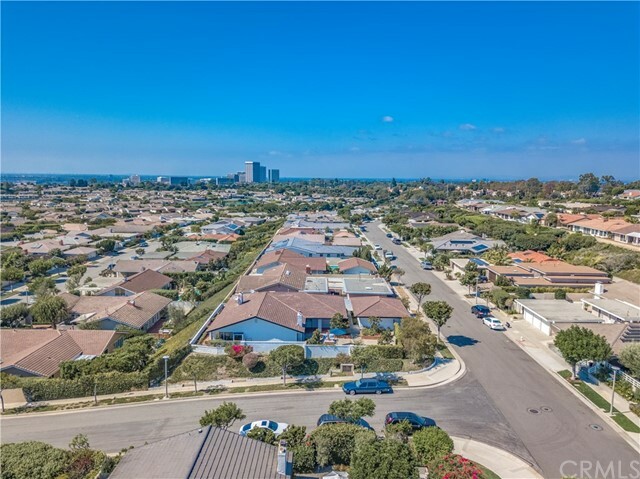 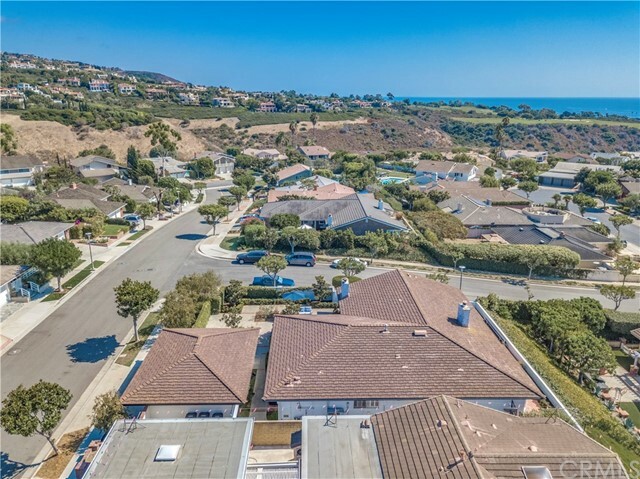 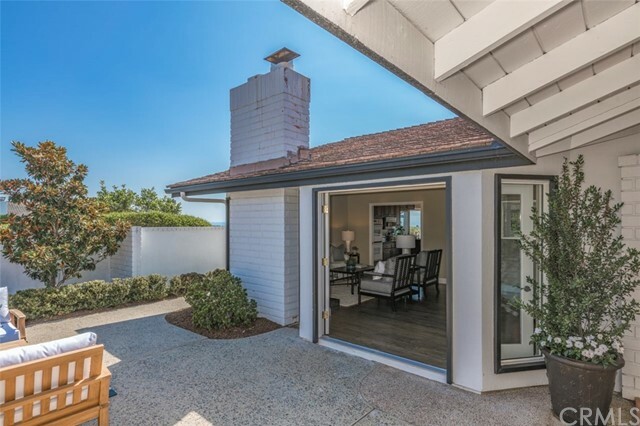 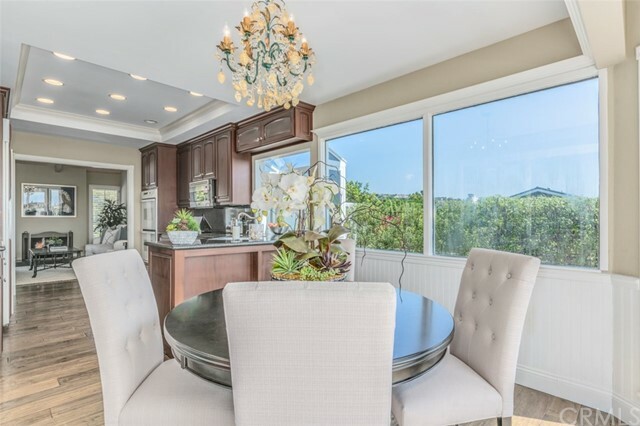 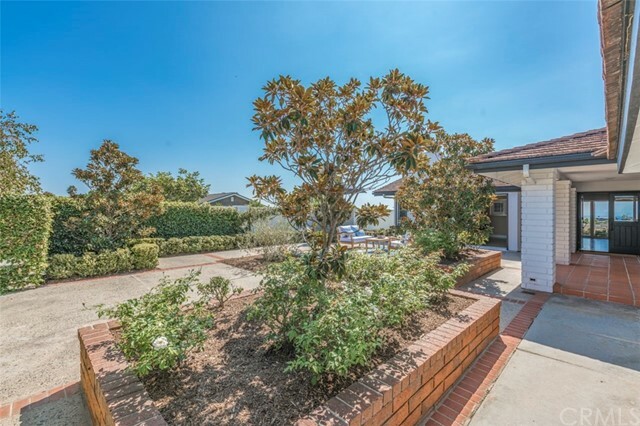 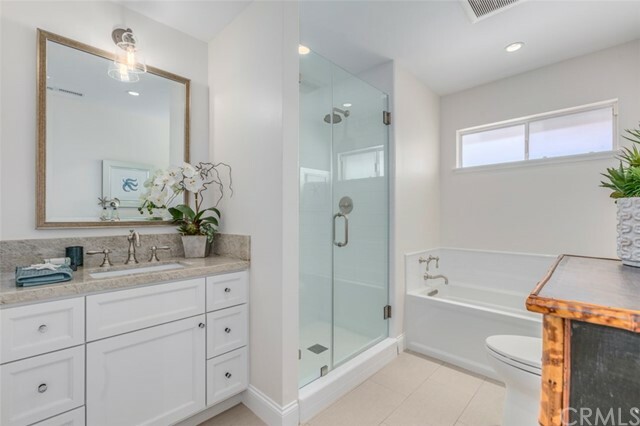 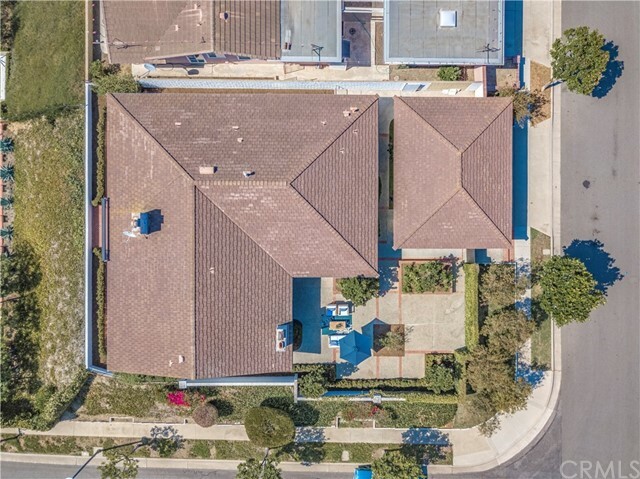 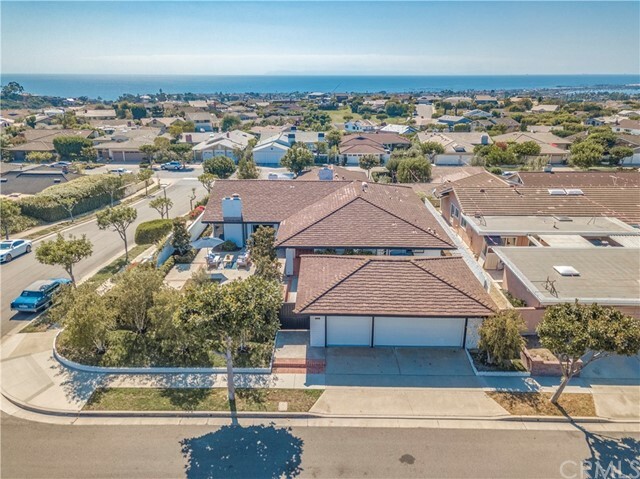 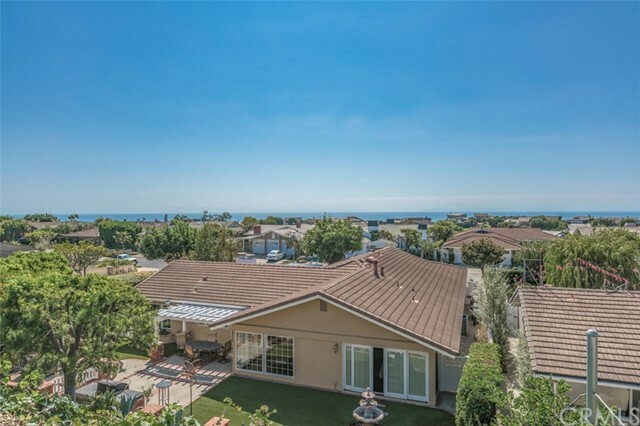 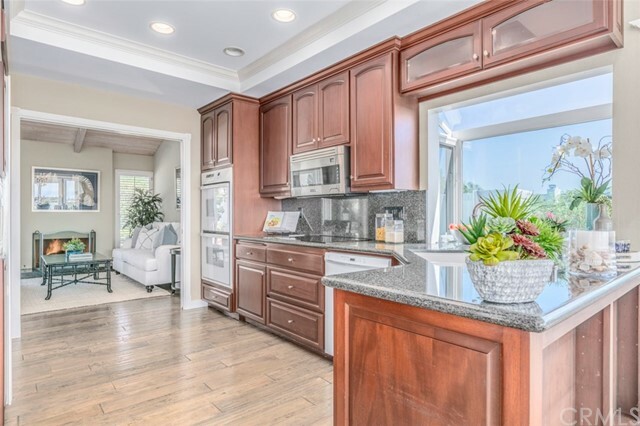 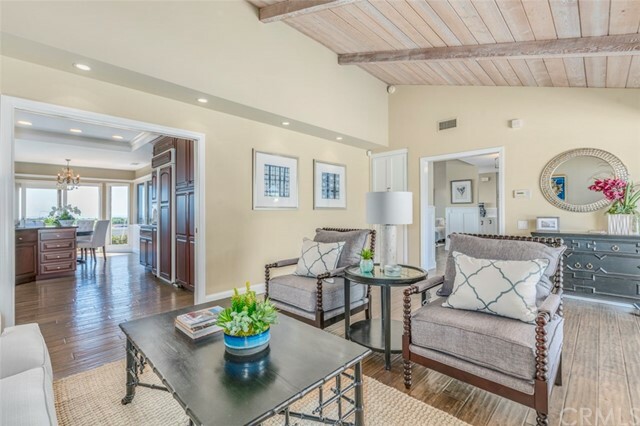 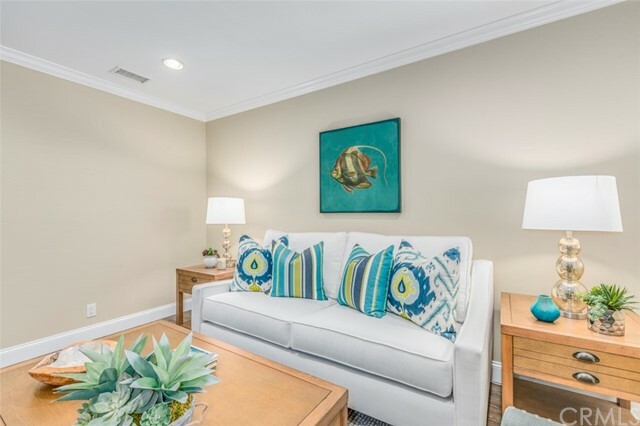 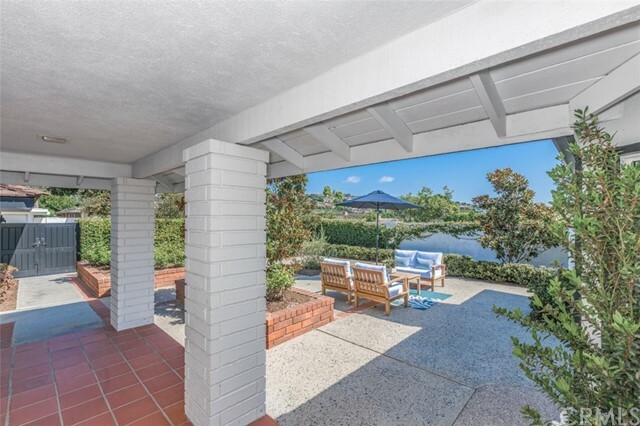 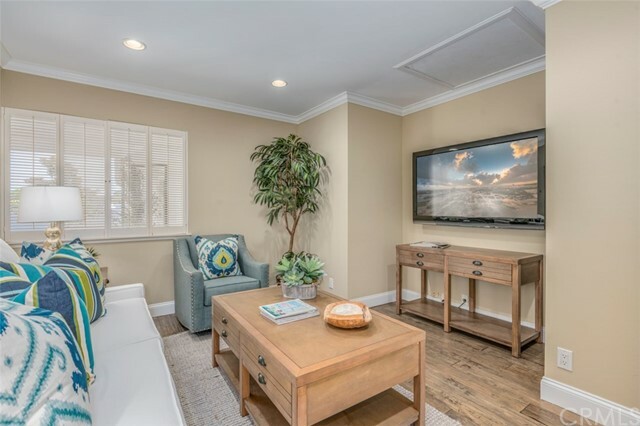 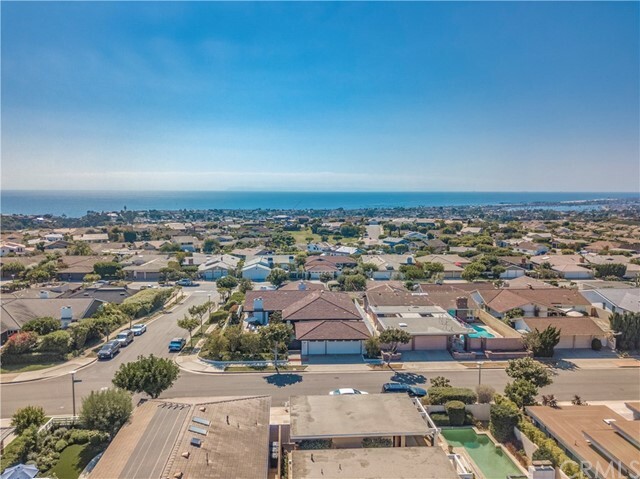 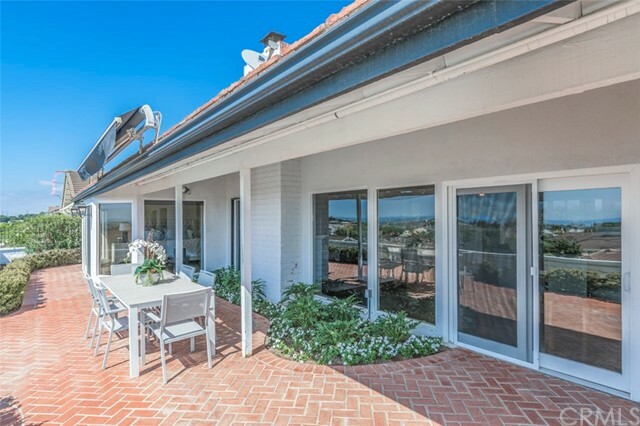 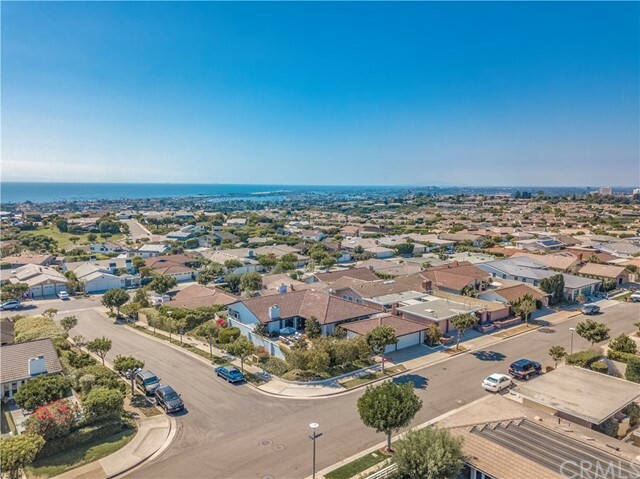 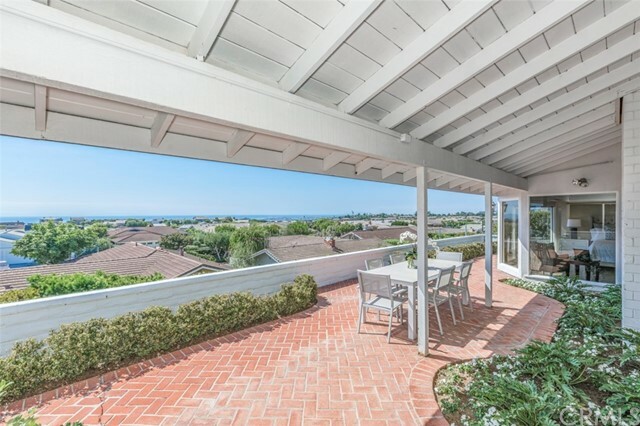 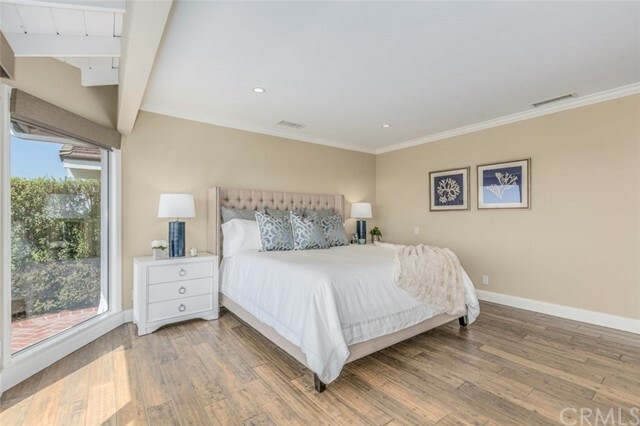 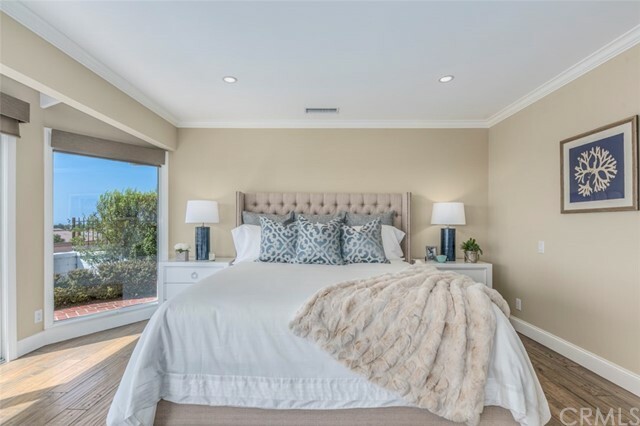 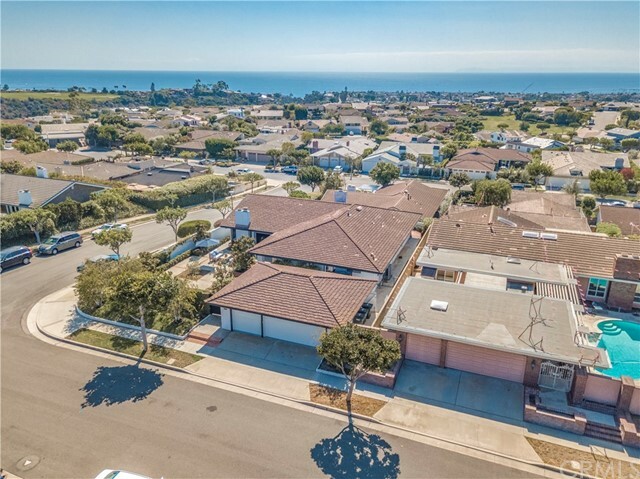 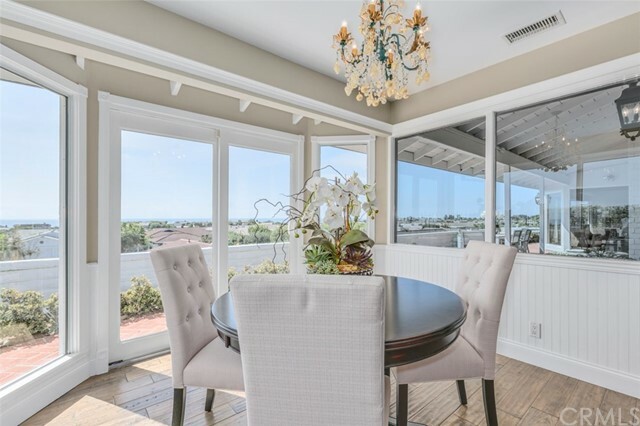 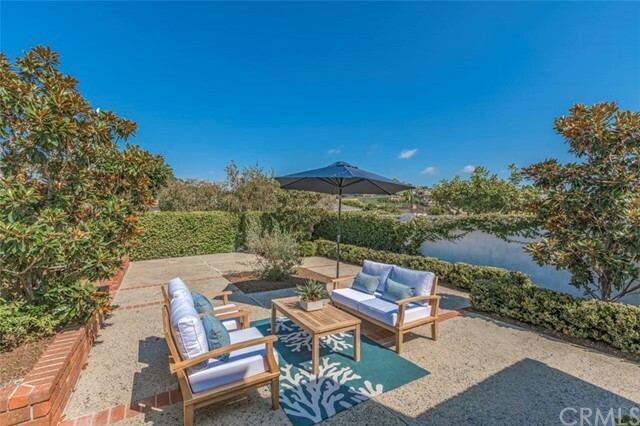 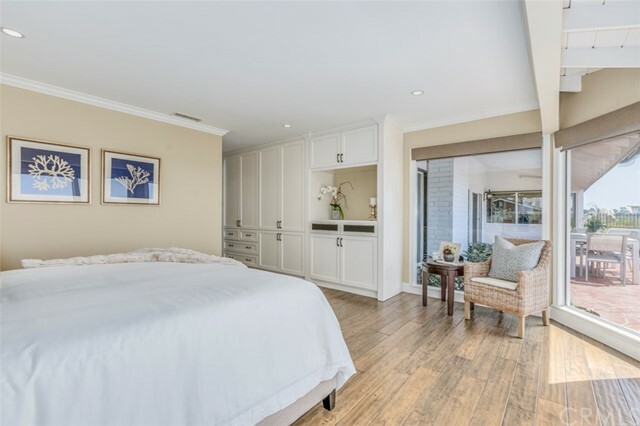 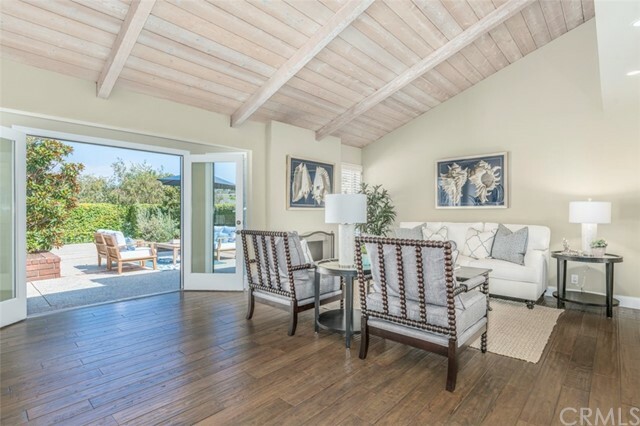 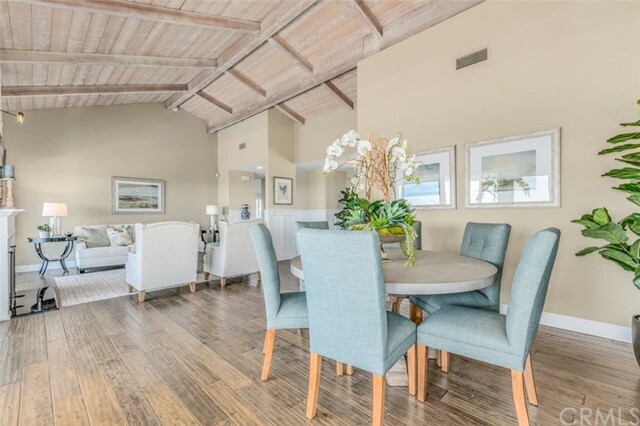 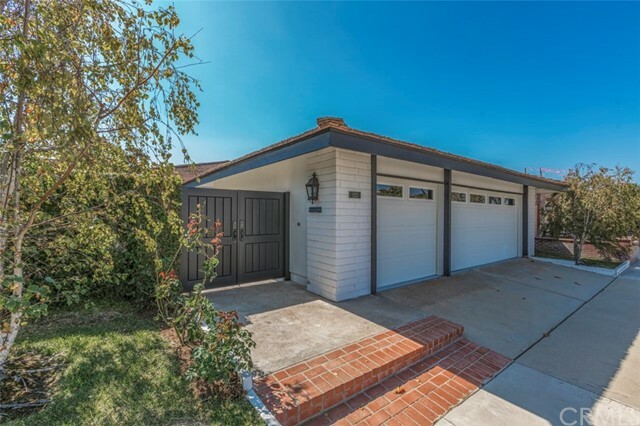 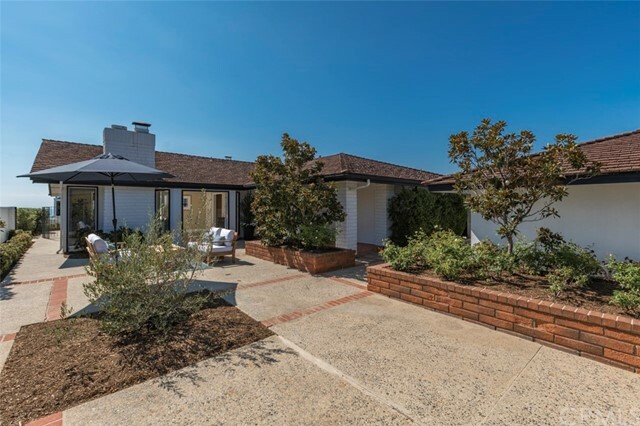 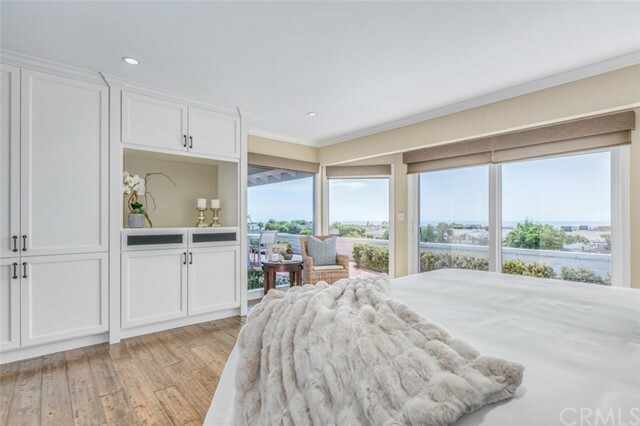 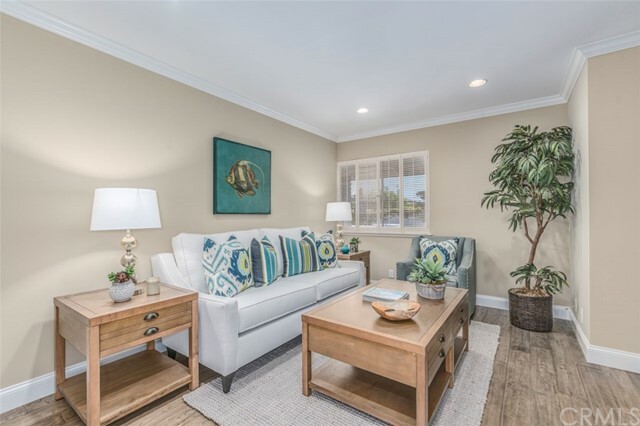 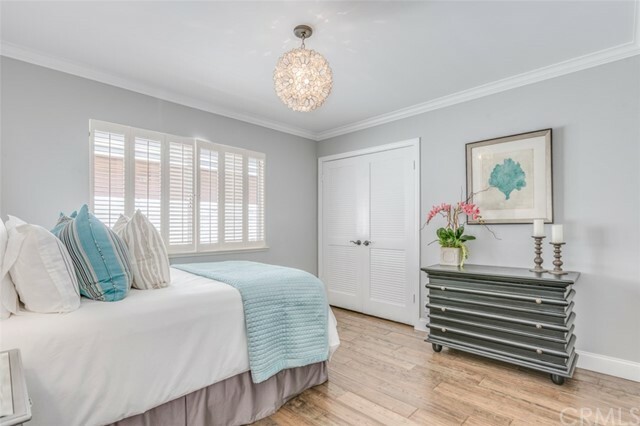 This single level executive home in Harbor View Hills South in Corona del Mar is situated on a large corner parcel with views from Pelican Hill to Palos Verdes and over your own gorgeous Newport Harbor. 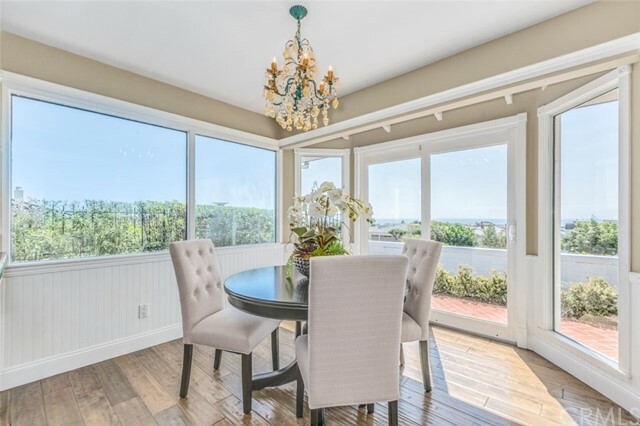 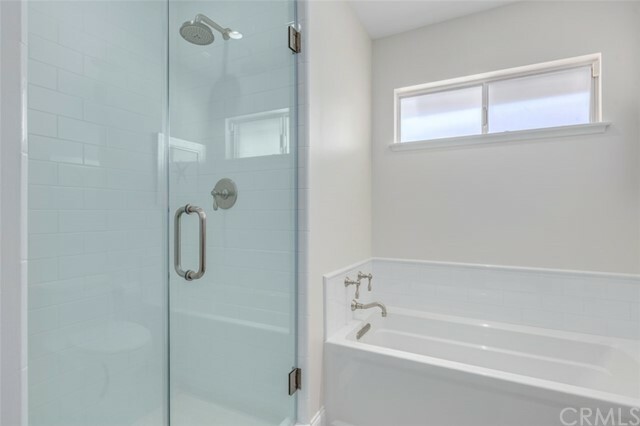 The corner location gives you added privacy, sunlight and ocean breezes. 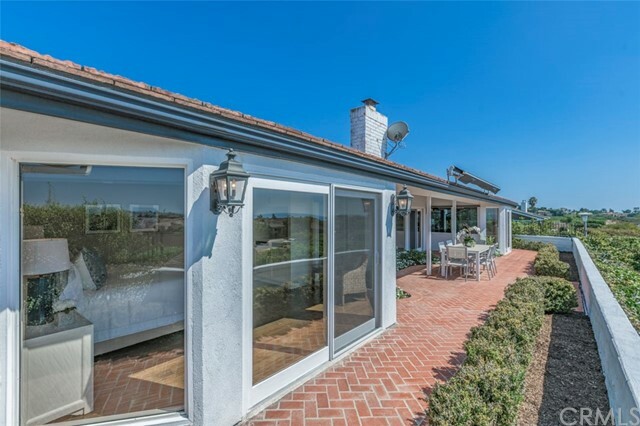 Of course the home has AC for those few days a year when the breezes aren’t quite enough. 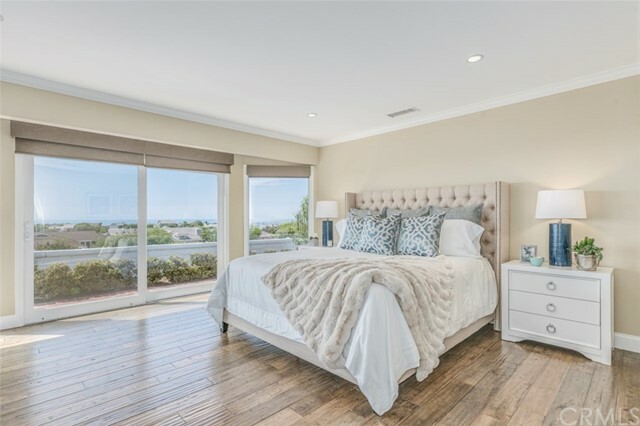 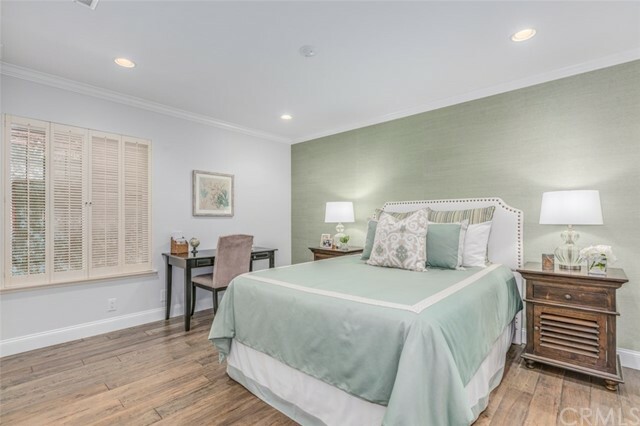 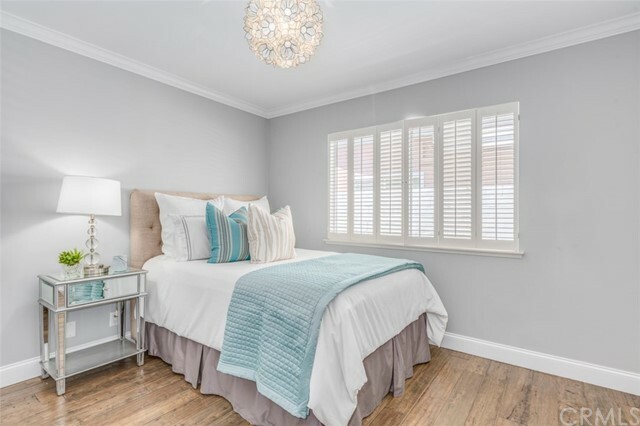 The master bedroom enjoys those spectacular views as well and there are 3 other bedrooms located down and central hallway – one is currently set up as a den/office with a flat panel TV included. 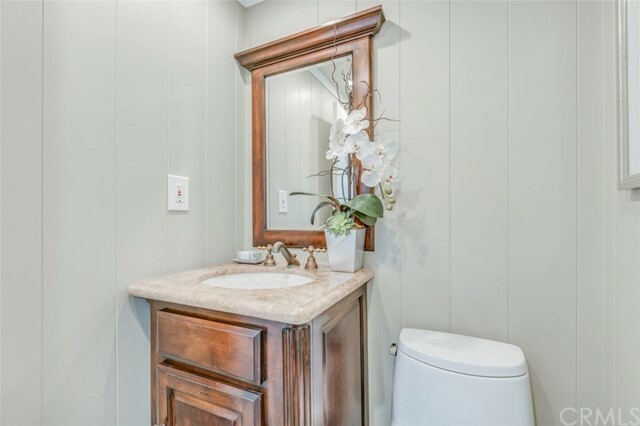 Wood floors run throughout the living spaces with tile in the bathrooms and laundry area. 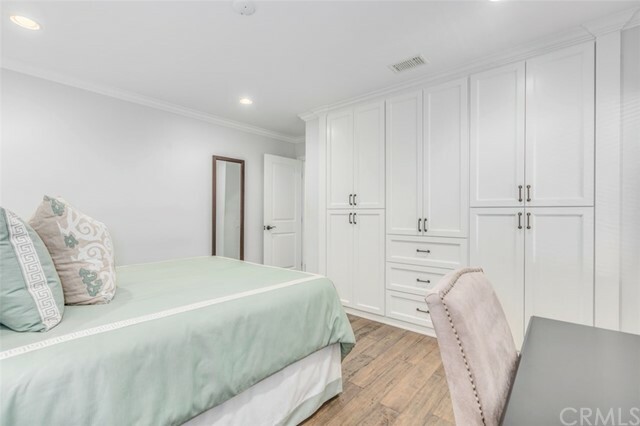 This residence also features upgraded and updated bathrooms and a laundry room with dual machine hook-ups for your active lifestyle. 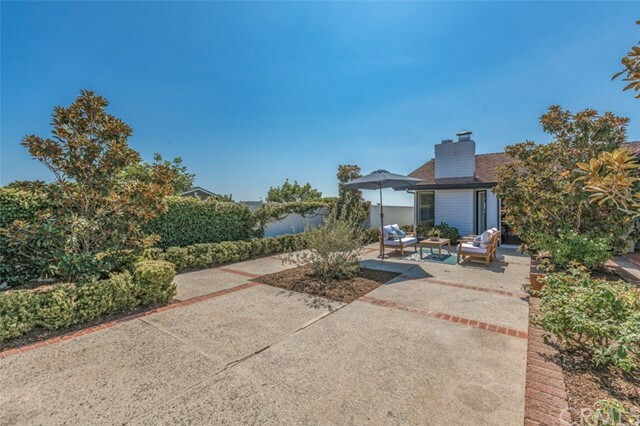 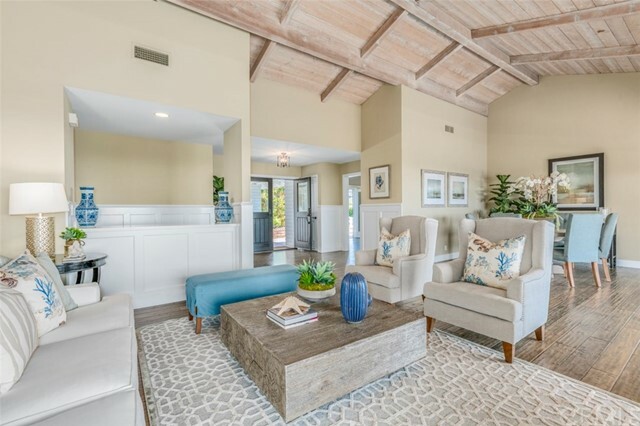 The 3 car garage will provide plenty of room for your cars, bikes and beach gear and the enclosed courtyard is ready to host large parties or be transformed into your perfect oasis. 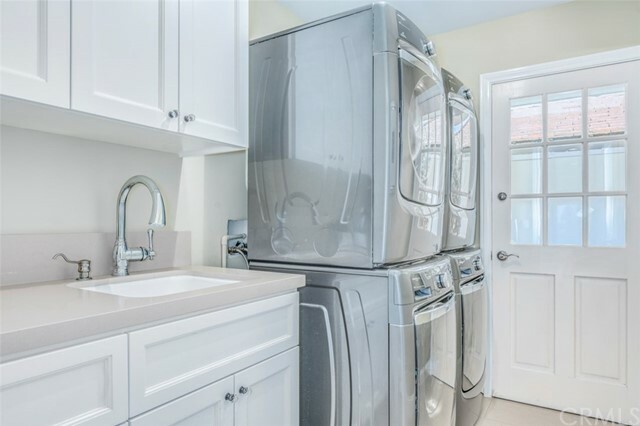 Water softening system is leased and may be taken over by new owner. 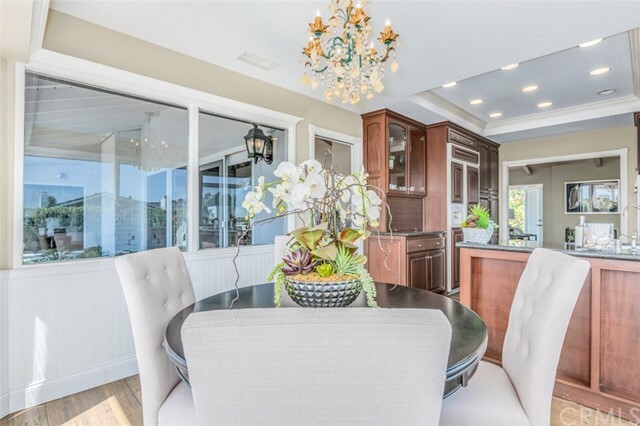 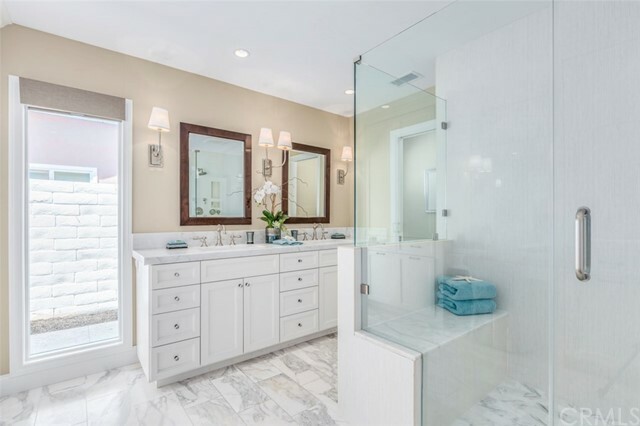 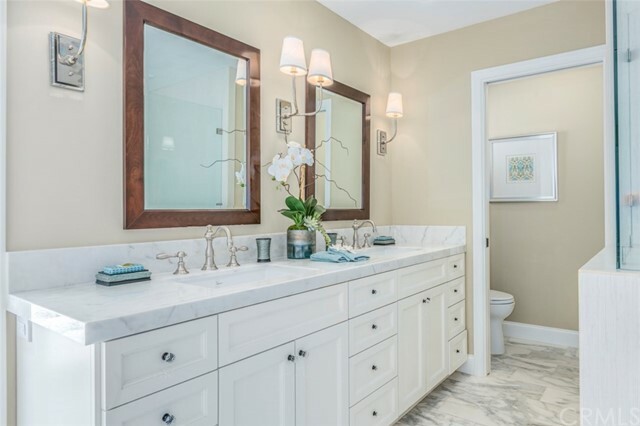 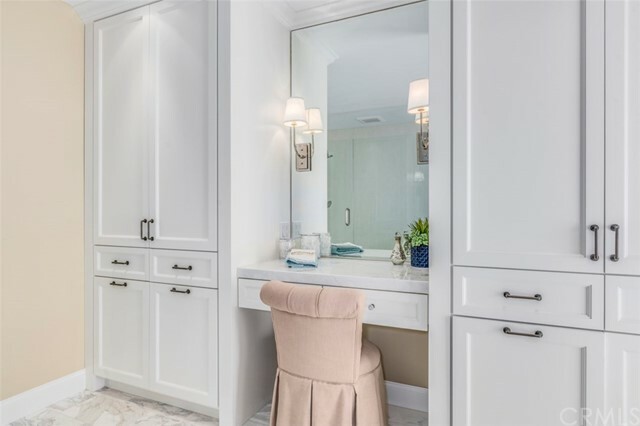 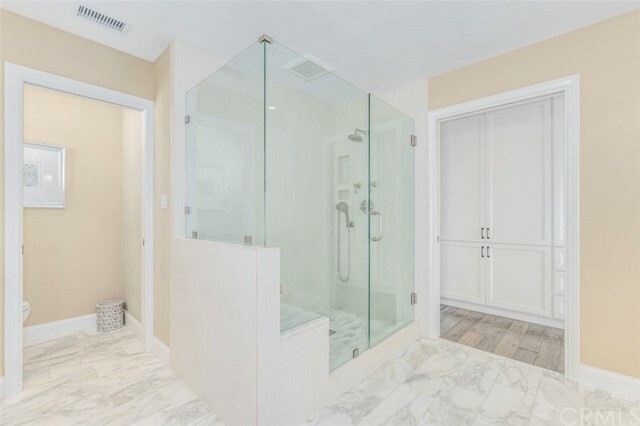 This home is considered to be on one of the prime lots in the neighborhood and was originally owned by the CFO of the development company – a true executive residence. 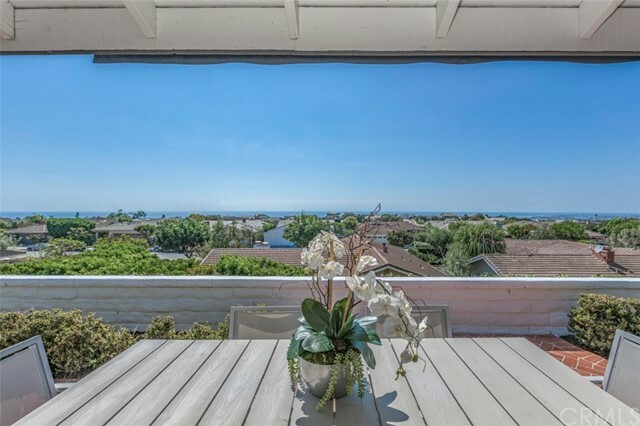 Come see for yourself and experience life with a view.